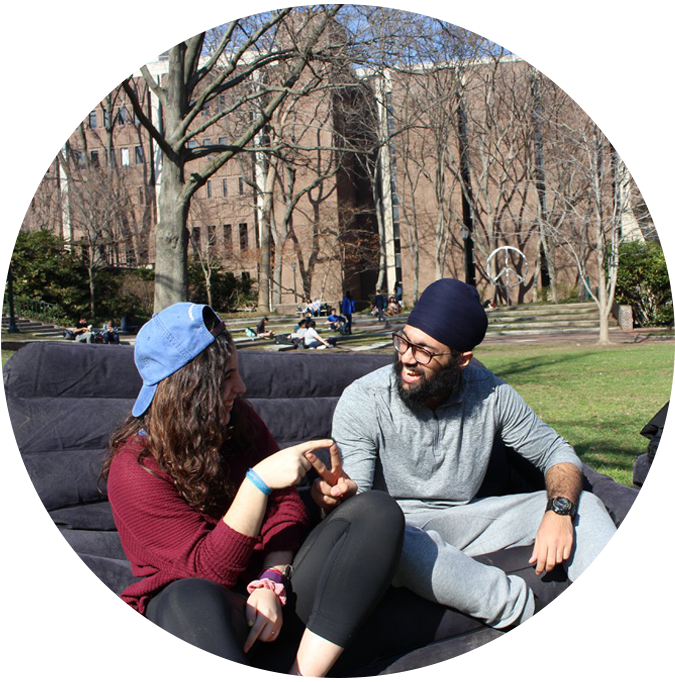 CampusCouches is a spontaneous, small-talk initiative that sets up sofas around campus and invites passersby to sit down and engage with someone new. The aim is to have an informal conversation with someone you haven’t met before, with no agenda in mind. TableTalk℠ facilitators are present at each CampusCouches event to help start conversations and to help answer any questions about TableTalk℠. CampusCouches is also a great way to collaborate with other organizations on campus. 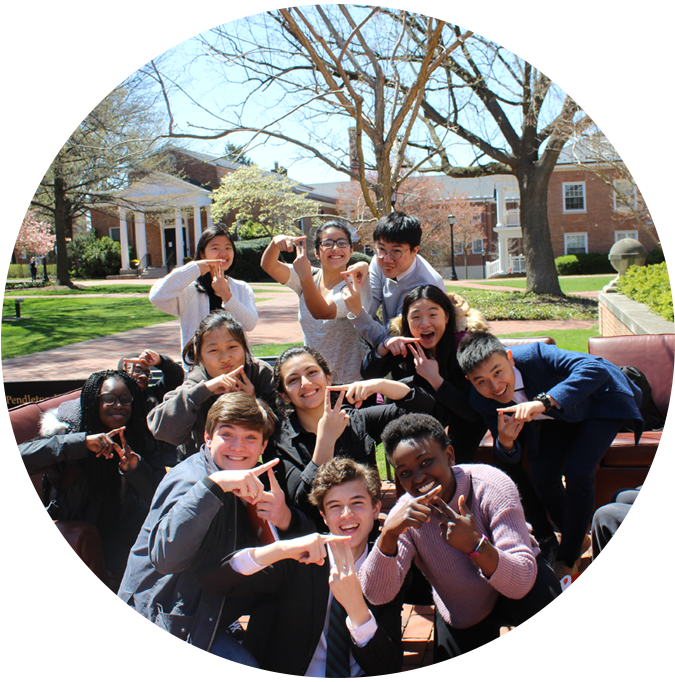 For example, you could host an “International” themed Couches and partner with the International Students Associations on campus and have International students present to talk about their experiences on campus. You could also have a “De-Stress” themed couches and bring along some puppies! A TableTalk℠ emerges from the desires of students to talk to one another about specific topics, in depth. Our TableTalk℠ facilitators lead discussion groups about a chosen topic while participants share a meal, listen, and ask open, straightforward questions to people who are equally as passionate, yet hold different perspectives. 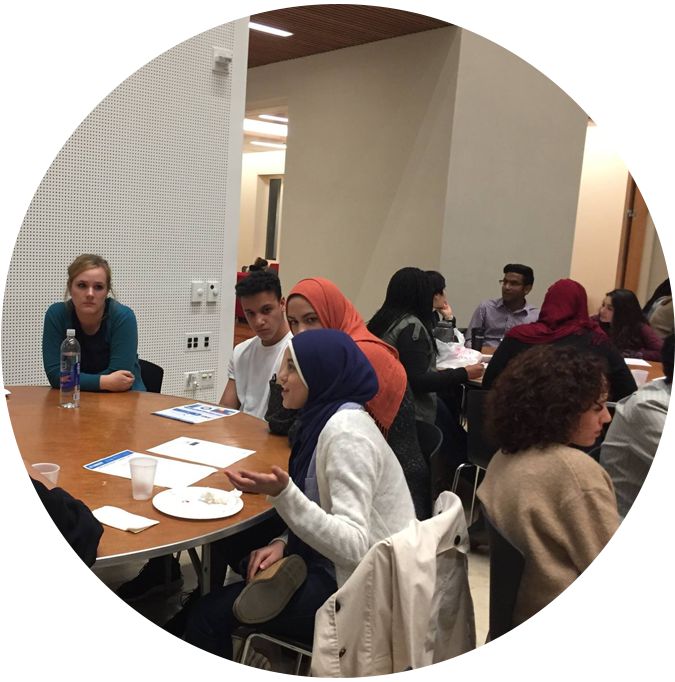 TableTalks are meant to be nonpartisan get togethers, in which students can learn with, grow from, and understand one another. The topics chosen for a TableTalk℠ can range from lighter areas, to more serious themes. 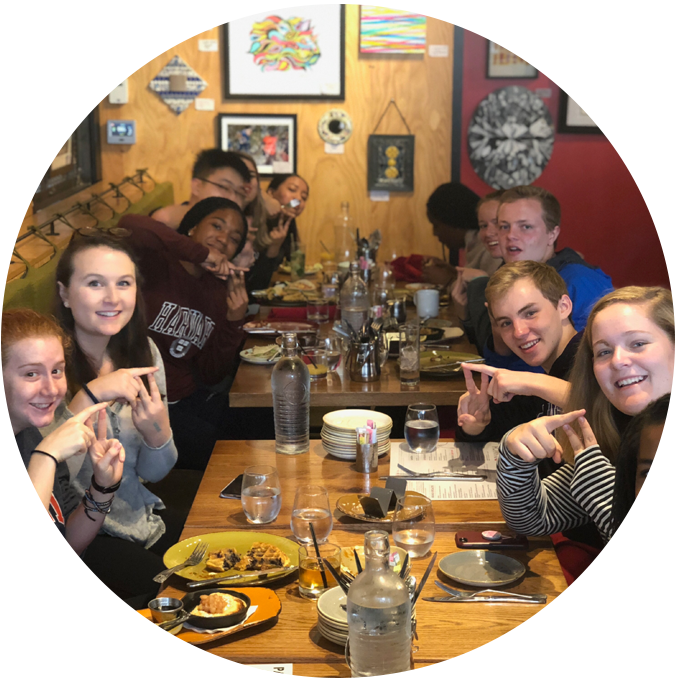 In the past, TableTalk℠ chapters have hosted TableTalk℠ surrounding gender, religion, politics, athletics, sexuality, food insecurity, campus culture, and more. We encourage our TableTalk℠ chapters to collaborate with other student groups on campus in putting on TableTalk℠ in that particular group’s wheelhouse. This collaboration among student leaders is unique to the TableTalk℠ program and further ensures a balanced event agenda. TableTalk℠ [X] is our creative branch, dedicated to innovation and the coming up with new programming that contributes to the overall culture of conversation. 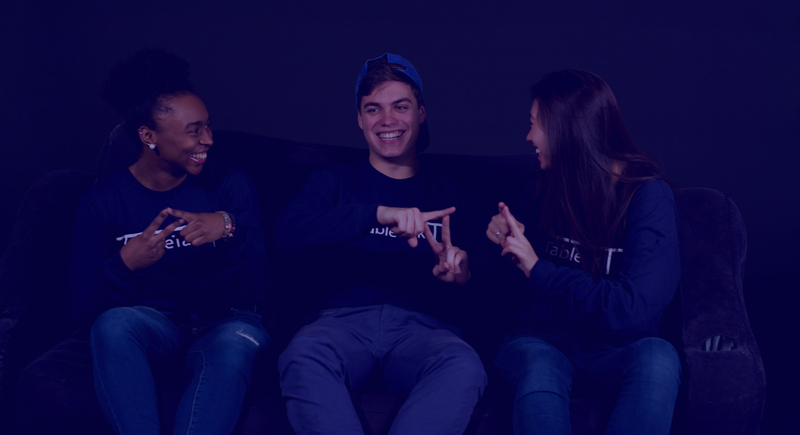 We want our student leaders to be able to lend their unique passions to TableTalk℠. 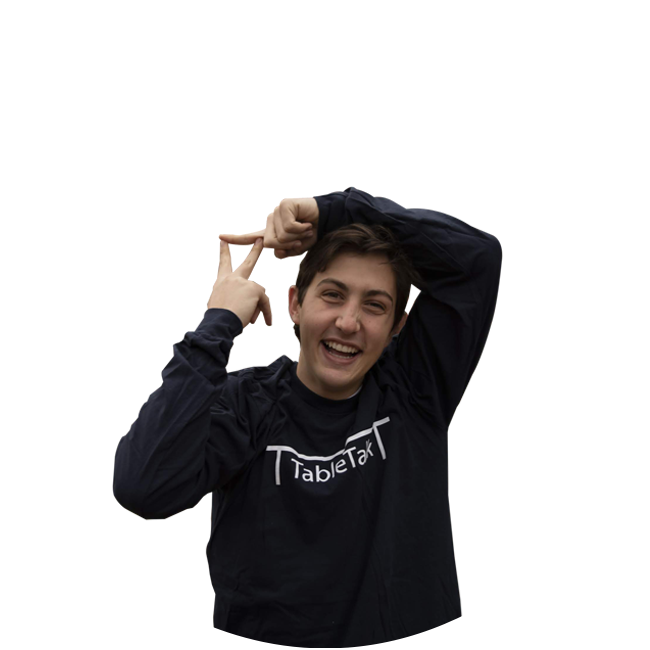 The TableTalk℠ [X] branch gives our TableTalkers the ability to think outside the box and come up with various programs they believe bring people together. For example, “LookUp” is our TableTalk℠ [X] initiative dedicated to addressing the cell-phone addiction, “BlindBrunches” is another TableTalk℠ [X] initiative that brings new students together over brunch, and “ElevatorTalk” creatively addresses the lack of connection in elevators through conversation prompts placed on the insides of elevator doors. The TableTalk℠ model is known for its flexibility and creativity. We believe in the capacity of every student to do good in the world, therefore we are here to help see your dreams to fruition. If you have an idea in mind that will bring people together, our team is here to help make it happen. We want you to mold your TableTalk℠ chapter with your own two hands, with the guidance of our existing initiatives. Bringing people together can happen in a countless number of ways and we want to continuously be innovating the ways we try to connect those around us. Start brainstorming your ideas for TableTalk℠ right now, then send us a message. We can’t wait to work with you!